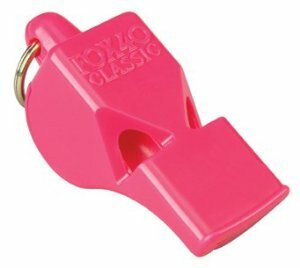 As most of you are aware, the Manitoba Association of Basketball Official's 3rd Annual ‘Call A Foul On Cancer’ Pink Whistle Campaign is well underway, in support of CancerCare Manitoba Foundation. Participating MABO Officials will be wearing ‘Pink Whistles’ from February 1 – 28 to show their support during all levels of basketball in the province. We would love to surpass last year’s donation of $4,707. 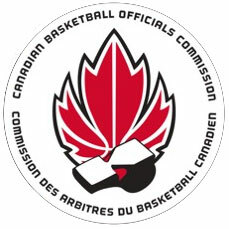 PLEASE REMEMBER: MABO has approved the use of the Pink Whistle during ALL games from February 1-28, 2013 ONLY.